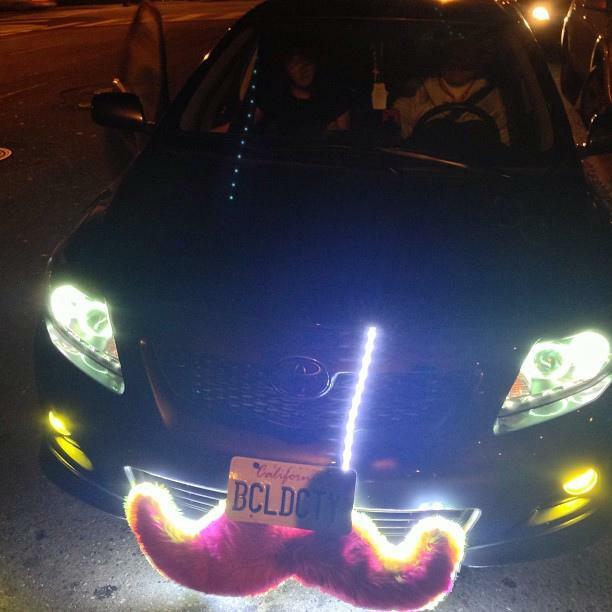 Ride-booking companies like Uber and Lyft exist in a legal grey area in New Mexico. But a bill that would make them official passed the House this week. Republican Representative Monica Youngblood’s measure would make ride-booking companies authorized forms of transportation in New Mexico. It would also give the Public Regulation Commission the authority to enforce rules like disclosing fares and requiring drivers to be insured for $1 million. Taxi companies have opposed authorizing ride-booking programs because taxi regulations are more stringent. But the Public Regulation Commission's Carlos Padilla says if the bill becomes law, both industries should be able to survive. "The hope is, it would be a positive complement," said Padilla. "Those who want to ride in a personal vehicle, rather than a taxicab, take the type of ride that they want. And that there would also be a robust, healthy taxicab industry operating as well." The bill has yet to be assigned to Senate committees. Two major ride-sharing companies are taking different approaches when it comes to New Mexico regulatory processes for taxi services. Both Uber Technologies and Lyft Inc. began operating in Albuquerque in April but only Uber has filed with the state Public Regulation Commission for a permanent certificate to operate. 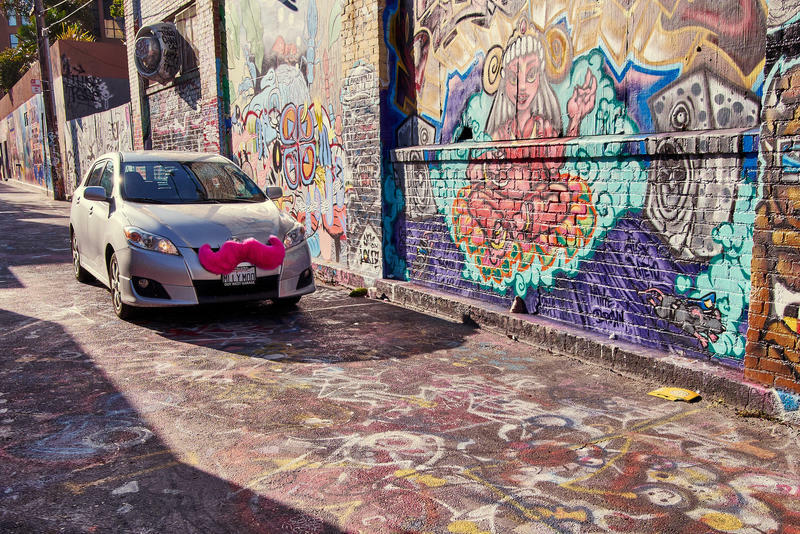 Lyft disputes the commission's contention that the service needs authorization by the regulators to operate in New Mexico.